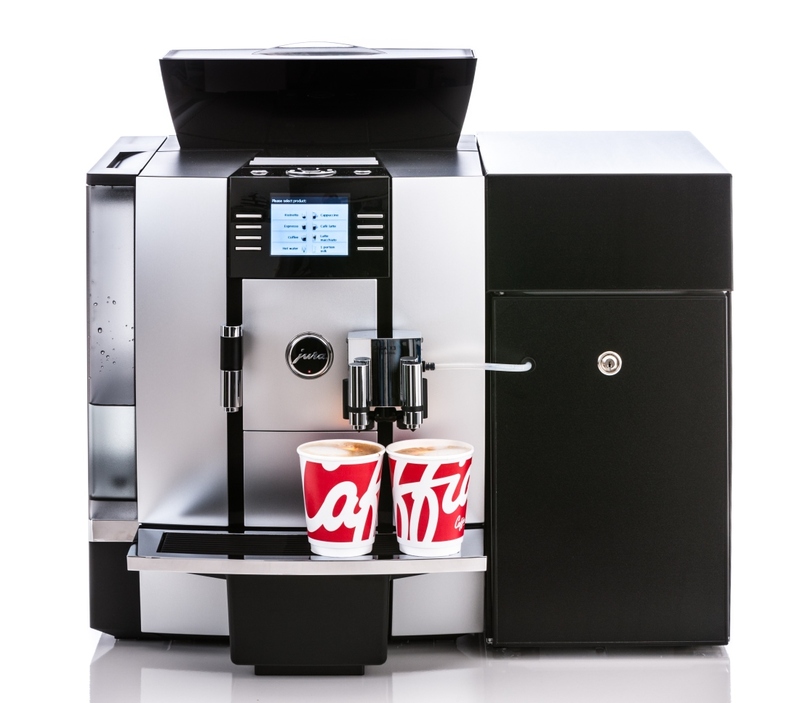 We are suppliers of coffee machines Carlisle, Cumbria and the Lake District; please call us on 01833 863105 to talk about our range of bean to cup, filter coffee or coffee vending machines for Carlisle, Silloth, Wigton. Astpatria, Penrith, Keswick, Brampton and Haltwhistle. 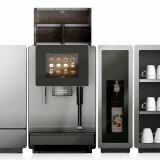 A dynamic family coffee business offering a range of prime coffees and commercial coffee machines, we have grown rapidly as a result of detailed product knowledge in both commercial coffee machines and quality coffees and consumables. 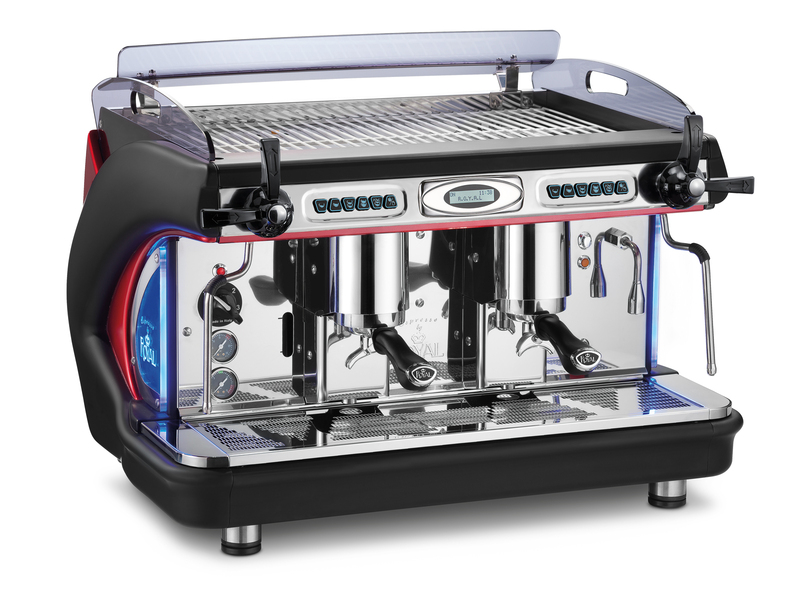 No coffee shop or tea room in Cumbria, Eden or the North Lakes would be complete without a modern 2 group or 3 group espresso coffee machine and we offer a range of these machines from Royal Synchro, La Cimbali and Fracino with Macap coffee grinders, free coffee beans stock and barista training throughout Cumbria; these are available as an outright purchase or on a 3 year lease-rental deal. 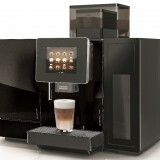 Coffee – A Very Amazing Product! 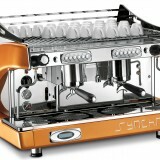 Suppliers of coffee machines Carlisle, Cumbria and North England.